MANHATTAN, Kan. – The Kansas Department of Agriculture (KDA), in partnership with K-State Research and Extension, Kaw Valley Mycological Society and the University of Kansas, is offering a workshop to help people earn the necessary certification to sell wild morel mushrooms. The workshop is intended to help ensure that wild harvested mushrooms sold as morels in the state of Kansas are safe to consume. Current regulations under KDA’s Food Safety and Lodging program require that mushrooms picked in the wild for sale must be individually inspected for safety by an approved mushroom identification expert. Upon completion of this workshop, participants will be recognized as mushroom identification experts in order to meet this regulation. This is a three year certification. 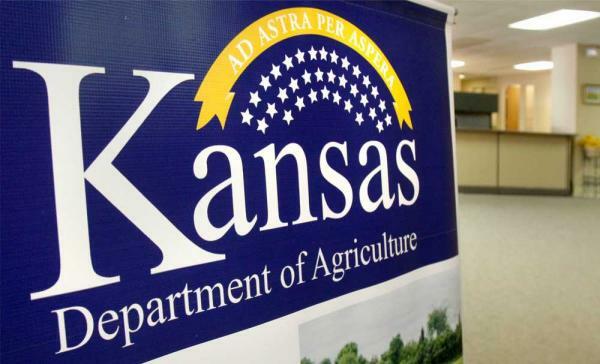 The course is open to the public free of charge and will take place on March 13, 2015 from 6 to 9 p.m. at the Dreher 4-H Building, Douglas County Fairgrounds, 2110 Harper, Lawrence, Kansas. Pre-registration for the workshop is required and registration is limited to 90 people. To register for the workshop visit http://agriculture.ks.gov/mushroom-identification-workshop. Preference will be given to people from Kansas harvesting mushrooms in Kansas.